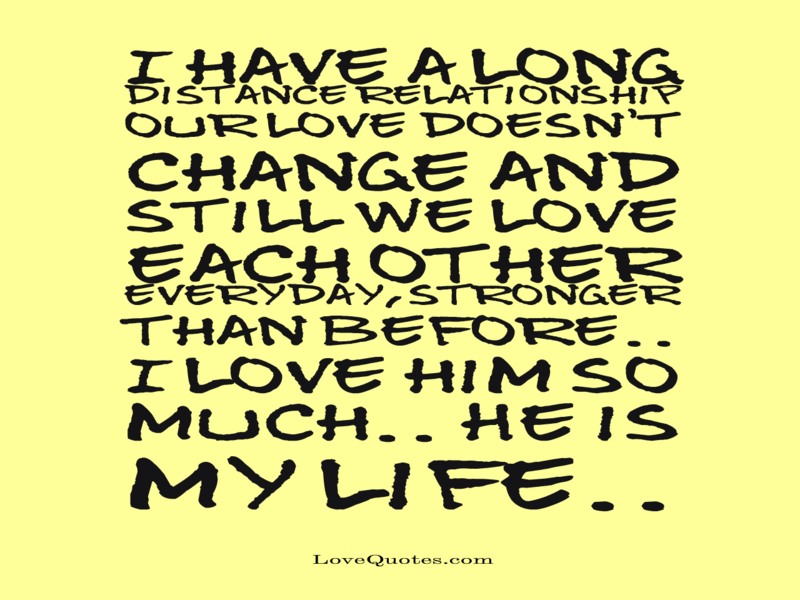 I have a long distance relationship our love doesn't change and still we love each other everyday,stronger than before.. I love him so much.. He is my life..